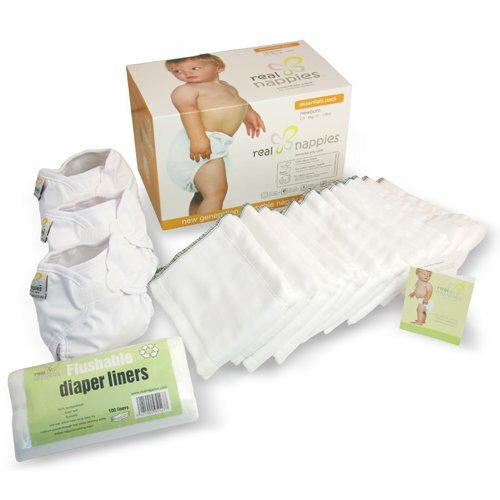 Real Nappies Essentials Packs contain the reusable cloth nappy supplies you need for each stage of baby’s development. 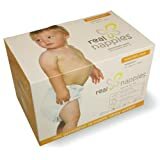 Real Nappies reusable cloth diapers are made of premium Oeko-tex-certified 100% Indian cotton that stays soft and fluffy, even after vigorous laundering. The Real Nappies reusable cloth nappy system has been designed to allow for a smooth transition from size to size. As your baby grows, simply purchase the next size up and you’re all set. To extend the number of days between washing your reusable cloth nappies, add a Real Nappies Top-Up Pack, it can add an extra day to your schedule. Available in four sizes; newborn, infant, crawler and toddler. 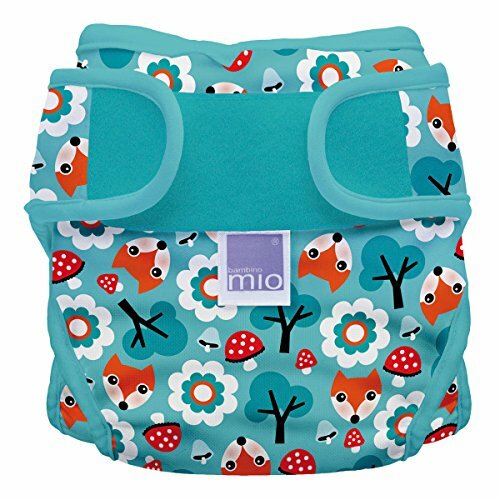 Real Nappies Snug Wrap PUL nappy covers repel moisture to keep baby drier and fasten easily with Velcro tabs at the waist.